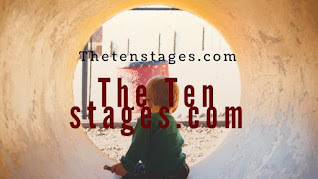 Home » At The Ten Stages we have a different philosophy for our life. 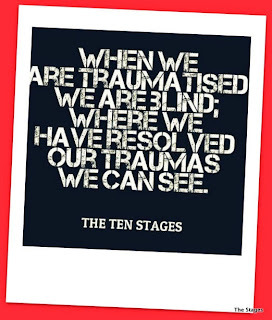 » In practice at The Ten Stages we gain a new different philosophy for our life. 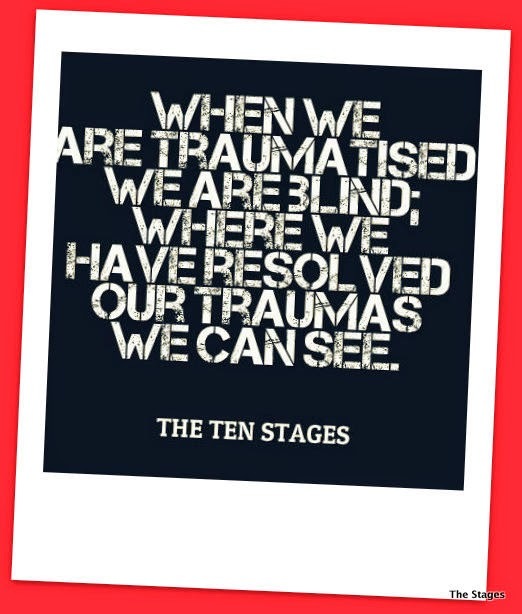 In practice at The Ten Stages we gain a new different philosophy for our life. Title: In practice at The Ten Stages we gain a new different philosophy for our life. 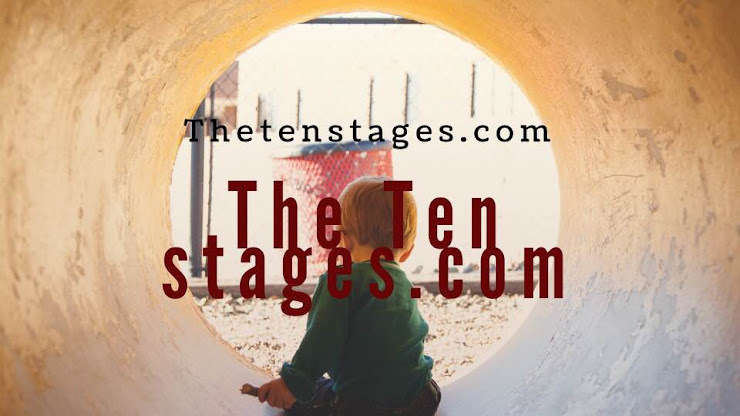 At The Ten Stages we gain a different philosophy for our life. We come to focus on the child within as a living entity.That why we call it the CHILD WITHIN not inner child which is a parental false selfs method of acknowledgement. We, so-called adults are not truly adults at all, and we have to examine this fact we have become a weird self constructed mess. We all get older. Anyone, with a little luck, can do that. But, speaking from a recovery viewpoint, this is not adulthood. True adulthood hinges on acknowledging, accepting, and taking responsibility for loving and re-focusing on our own child within us. For most of us, this never happens because we have long forgotten the language of our childhood. Instead, our child within has been denied, neglected, disparaged, abandoned or rejected. We are told by society to "grow up," putting childish things aside. To become adults, we've been taught that our child within represents our child-like capacity for innocence, wonder, awe, joy, sensitivity and playfulness and this message must be stifled, quarantined or even killed. 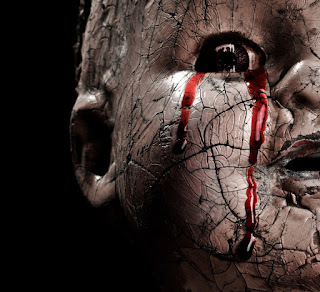 Our child within is angry, very very angry, Pissed off, vengefilled and often hurt, wounded cowering in the shadows locked in a basement. Our child within comprises and potentiates these qualities. We are not adults at all. We are unwittingly being constantly influenced or covertly controlled by our unconscious child within. We all suffer from social dissociation or joining the tribe. Labels: At The Ten Stages we have a different philosophy for our life.